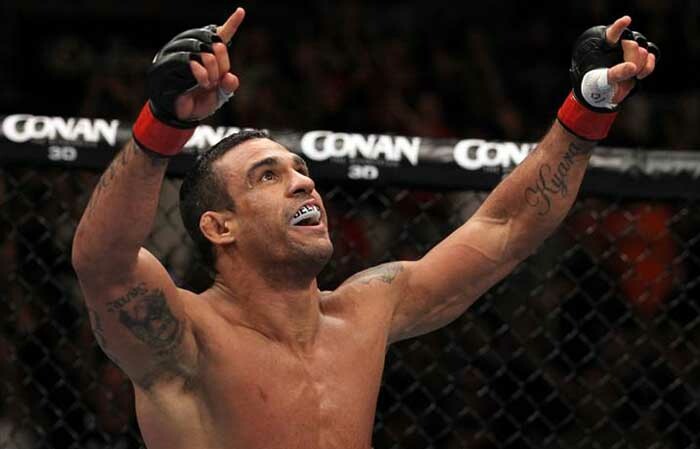 Vitor Belfort might have earned the title shot that he has been longing for when he disposed Dan Henderson in the headlining bout of UFC Fight Night 32. He finally avenged his 2006 loss to the former Olympian and he did it in a devastating fashion. 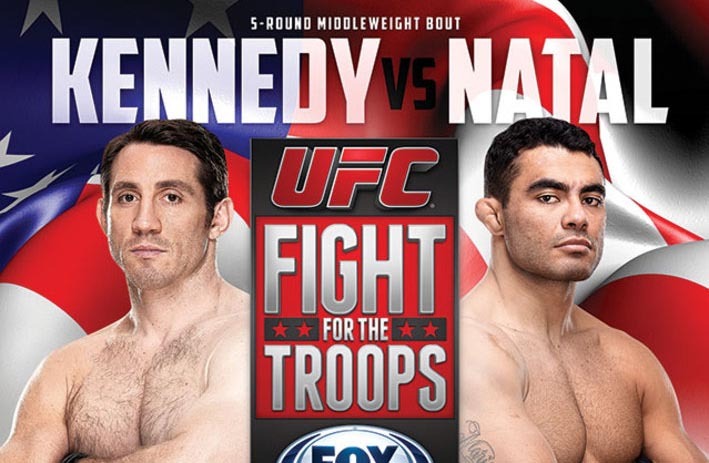 He knocked out Henderson in just the 78 seconds of their rematch in Goiania, Brazil. The loss was the first time for Henderson to be stopped by strikes in his 39 fights as a pro MMA fighter. 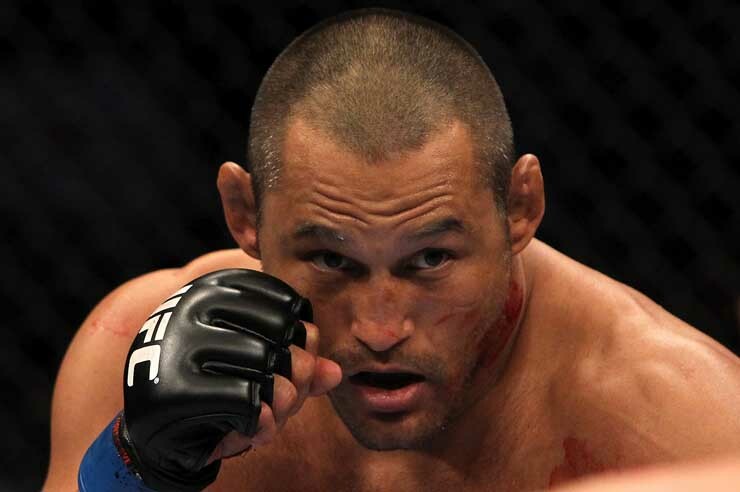 After his impressive victory, Belfort again expresses his desire for another crack at the middleweight gold. Dan Henderson and Vitor Belfort had their first encounter in Pride FC 32 with Hendo bagging the W with a unanimous decision. Seven years later, the two MMA icons will meet again but this time, Henderson wants a definitive win over The Phenom. 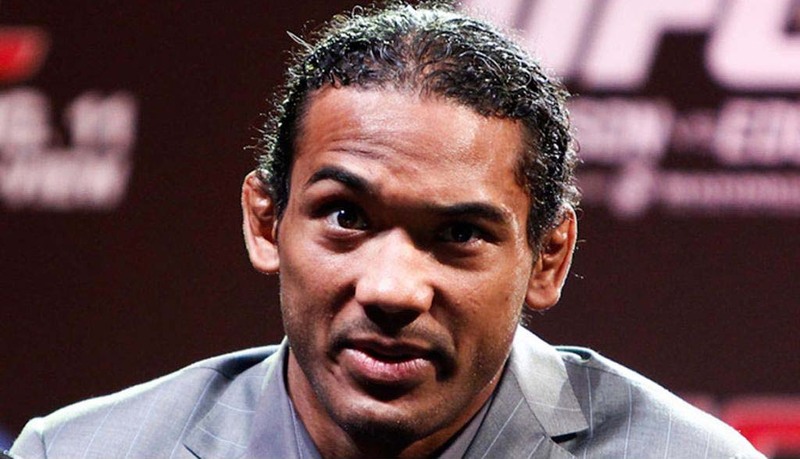 According to Henderson, the only things that he remembers from their 2006 fight was that he was getting the better of his Brazilian counterpart for the entire 15 minutes of their light heavyweight bout. Although happy with his performance, Hendo mentions that he should have not leave the fight to the hands of the judges. 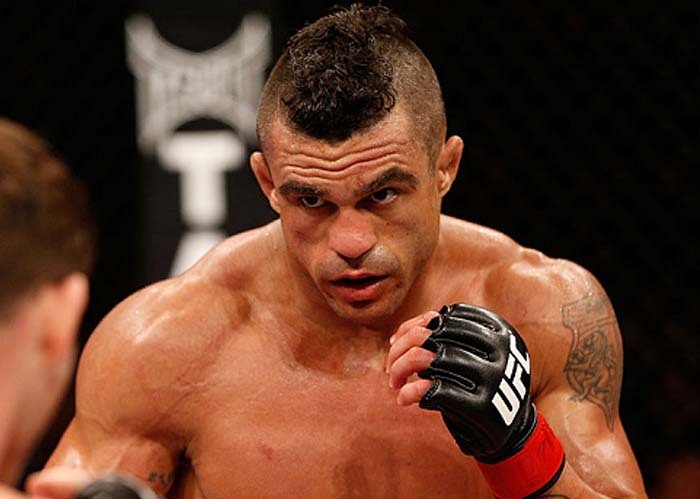 Multidivisional contender Vitor Belfort, whose just days away from a rematch with Dan Henderson is already visualizing his future should he win in their headline bout at UFC Fight Night 32. The Phenom believes that a win over the heavy handed Henderson will earn him a shot at the middleweight belt despite the fight happening at 205. However, a loss to Henderson, a man known for his fight ending right hand will put Vitor back in the line of 185 contenders that includes the likes of Ronaldo Souza and the reinvigorated Lyoto Machida. Belfort states that while he is very much aware of the consequences, the reward is worth all the risk. 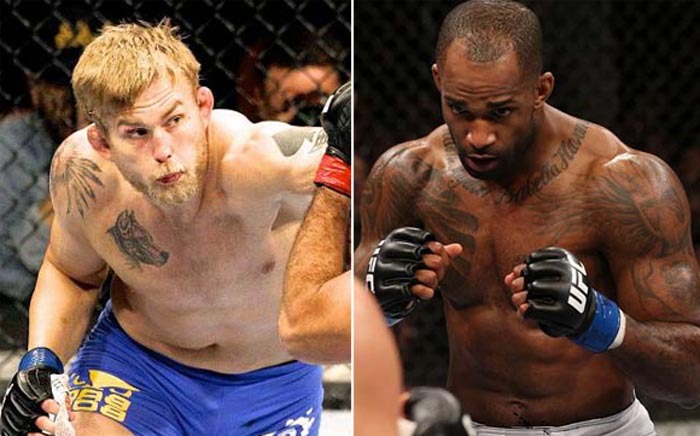 Alexander Gustafsson has found a new dance partner for his octagon return and it will be none other than the undefeated Nigerian- English prospect Jimi Manuwa. UFC officials made the announcement this Tuesday, confirming that Manuwa will replace the injured Antonio Rogerio Nogueira as Gustafsson’s opponent in the headline bout of the upcoming UFC card in London. 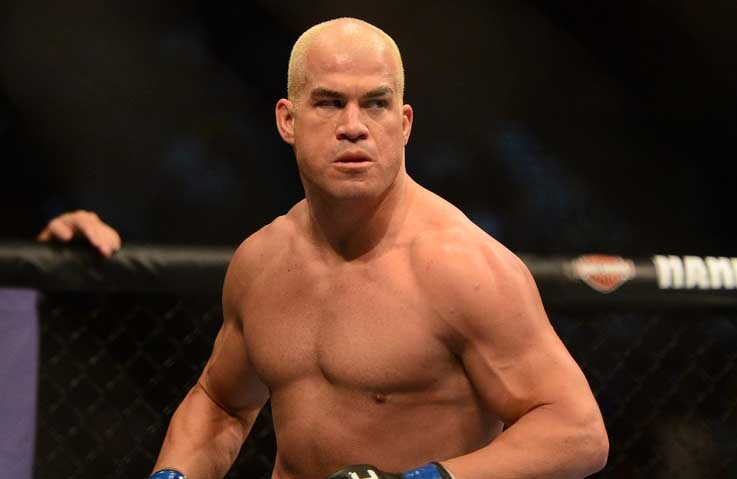 Bellator MMA encountered a major roadblock leading up to their first ever PPV event when Tito Ortiz injured his neck while preparing for his showdown with fellow UFC legend Quinton Jackson in Bellator 106. As a result, Bellator scrapped the headlining bout and they turned the PPV into a regular event on Spike TV. The lightweight title fight between Eddie Alvarez and Michael Chandler will now serve as the main event in the four-fight main card that includes the featherweight title fight between Pat Curran and Daniel Strauss and an interim light heavyweight title fight with Muhammed Lawal and Emanuel Newton. 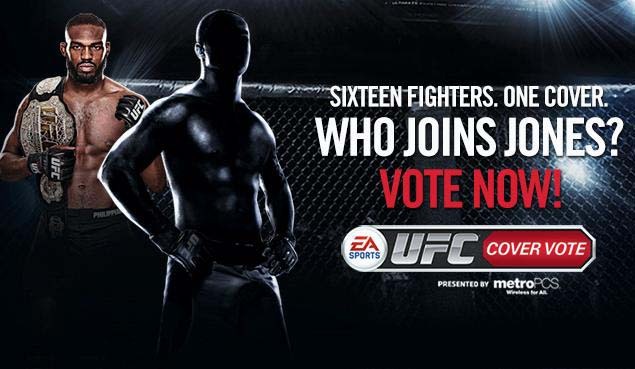 The card will also feature the “Fight Master” finals between Joe Riggs and Mike Bronzoulis.